It’s about that time of year again. You’ve waited all year long to get out there in the wilderness and hunt some deer. This season you want to be ready to outsmart those whitetails like never before. That means incorporating a better strategy, using better ammo, and getting better gear. Proper preparation is what separates the skilled hunter from the novice. Here we will give you the equipment list that will get you prepared to dominate like the pros. The camouflage hunting apparel gives you a stealthy cover to hide away from the view of your prey. Before beginning a new hunting season, it goes without saying that a new pair of boots should be at the top of the preparation list. With the sometimes extreme temperatures in the winter, a new pair of boots can help keep your feet from being exposed to the harsh conditions. The binoculars are the classic standby for the hunter. This standard accessory gives the hunter a bird’s-eye view of the terrain that he is hunting within. Take the high ground and get a superior view of the hunting area. The tree stand gives you the ability to see your prey in the distance. If you are hunting a particular animal over a long period of time, trail cameras are motion-activated cameras that will leave a timestamp of any animal sighting, complete with the day and time of the sighting. Enthusiasts have been known to buy land in Michigan and set up cameras to monitor deer activity. While we all appreciate that fresh smell from newly-washed garments, when you are hunting, those fragrances will give the deer an indication that a hunter is nearby. Scent killer will eliminate the detergent fragrance on your clothes. The silence of a bow allows for more attempts at trying to hit the target. When a firearm discharges, it startles the animal and reduces your odds of getting more chances. This means that accuracy is of the utmost importance when dealing with a rifle. Riflescopes help to improve your aim, thus increasing your overall accuracy significantly. When hunting, there are times when you need to know your distance away from the target. This is when the rangefinder comes in handy. This device gives an accurate indication of how far away you are from the animal. You will need to assure that you are prepared for any minor injuries that are incurred during your outing. Your survival kit should be equipped with bandages, pain relievers, compass, and flashlight. 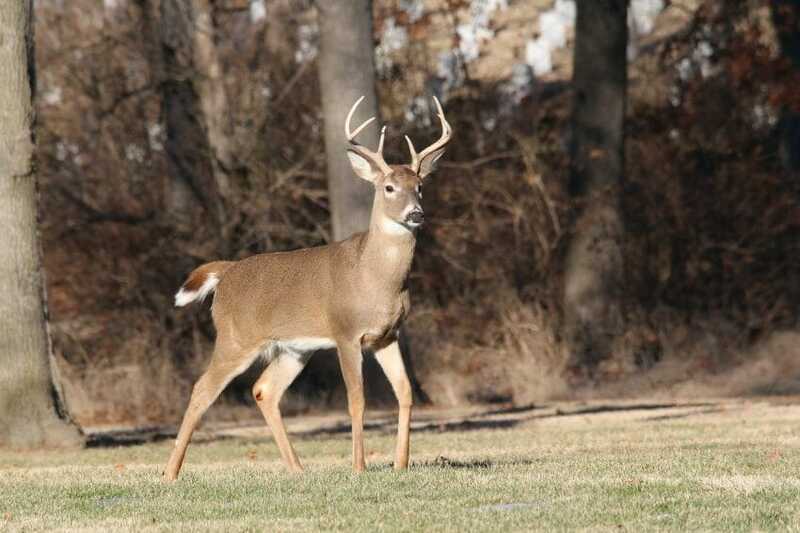 This comprehensive list should get you in gear for this hunting season. While there are obviously plenty of other things that can make your outing better, these basics will give you what you need to have a successful hunt.